Fancy a pint of Stonewell Medium Dry Cider? 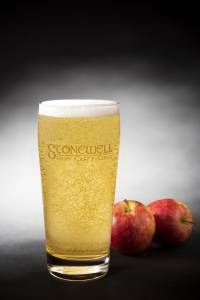 Then check out our list of stockists below who have our Stonewell Medium Dry cider on draught waiting for you, there’s nothing better than a refreshing pint of Stonewell no matter what the weather is like! If you head to one of the stockists below for a pint don’t forget to tag us @stonewellcider or use #stonewellcider, CHEERS! !